With an ever-growing environmental awareness and concern for the reduced hazard and safer ammunition products, Ascendance International is committed to providing both the product and the support for the next generation of ammunition. The Department of Defense as a whole currently expends about three billion rounds of small and medium caliber ammunition based on lead compounds such as lead azide and lead styphnate. Increased use of this type of round will result in a healthier training environment, reduced costs with respect to environmental cleanup, and less damage to facility infrastructure. With no compromise of accuracy or consistency, AI Super Frang provides a genuine shooting experience with no artificial safety considerations for splash or fragmentation from jackets. 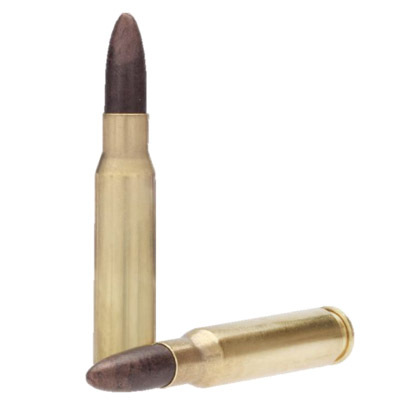 Fast or slow, near or far, no matter what combination you’re shooting our frangible rounds deliver quality in a load that will extend the life of your steel and ease the pressure of environmental concerns facing many ranges and shoot houses. Operator Safety: The AI SF/TP projectiles have no jacket on the projectile and therefor have no damaging fragmentation from splash from as close as 6” on full auto. They also significantly reduce the ricochet potential by fragmenting in as little as 2°. 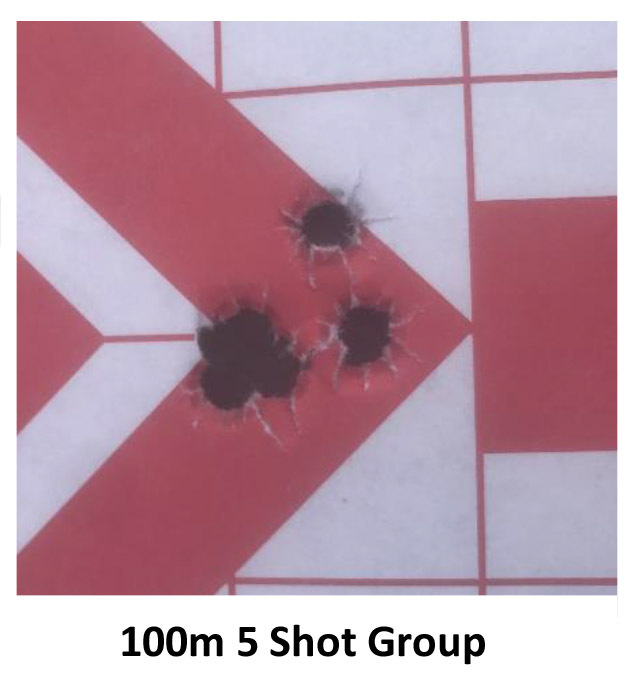 Range & Shooter Friendly: The rounds are comprised of 100% lead free materials. This benefits not only the individual operator, but also compliance with various environmental standards. Life of Targets: These rounds simply do not damage AR500 steel at all. They cause minimal damage to concrete block, will penetrate plywood but are essentially harmless on the other side. There is an immediate Return on Investment for every round fired by prolonging the life of facilities. Ballistic Performance: The AI Super Frang projectiles go to dust on steel and fly to 50m on par with ball counterparts. 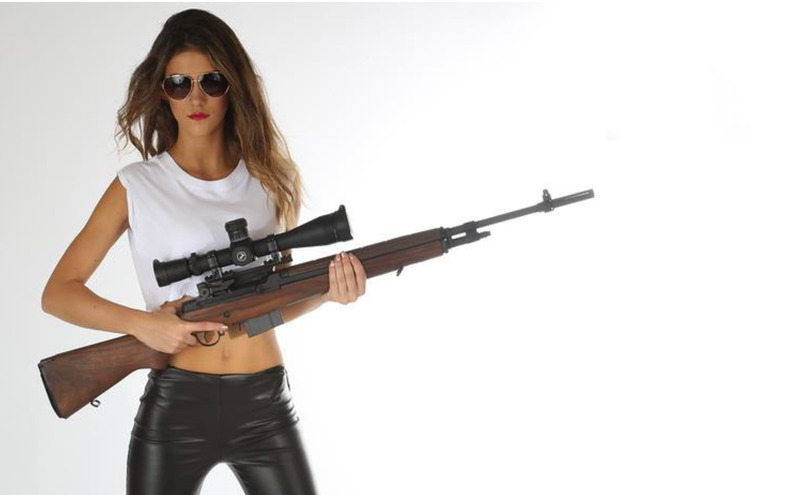 COTS: Ready today, no changes to the weapon necessary and an increase of barrel life can be expected due to proprietary Super Frang low friction technology.